Mid-Range Queueway PLUS Retractable Discount Belt Stanchion – Tons of Features at an Economy Price! 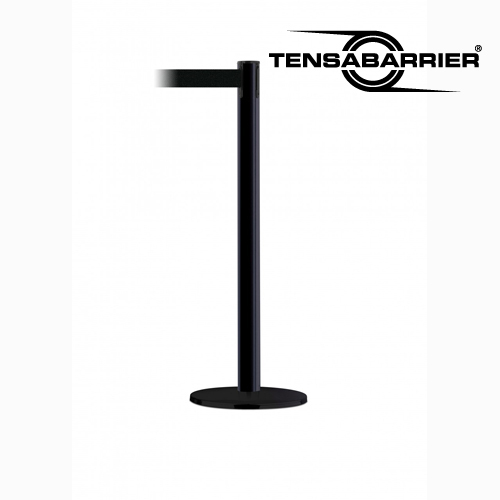 Need something more economic than our premium Tensabarrier stanchion product line but with more options than our discount Queueway line? 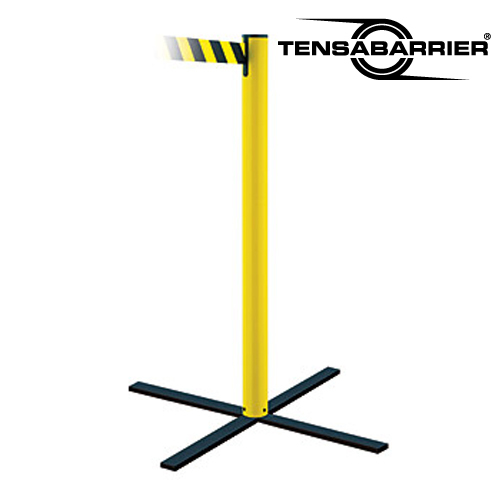 Our new QUEUEWAY PLUS RETRACTABLE BELT BARRIER is the discount belt stanchion solution! This is a discount belt stanchion or retractable belt queue line stanchion with a black post and a 10 ft. long retractable belt (Compare to the industry standard 7’6″ length). This new economy stanchion also has several belt color options – compared to the usual 3 or 4 belt colors. Also unlike other “economy” retractable belt queue line posts, the Queueway Plus belt stanchion can be customized with custom belt messages or logo printing.